24-hour forecast: Sunny with cloudy spells today and cloudy skies at times tonight. Showers or thunderstorms will be isolated, except over the maya mountains this afternoon and the south and coast tonight, where a few more will develop. General Outlook: A few showers and isolated thunderstorms will affect the south and coast Tuesday morning and night and inland areas Tuesday afternoon. 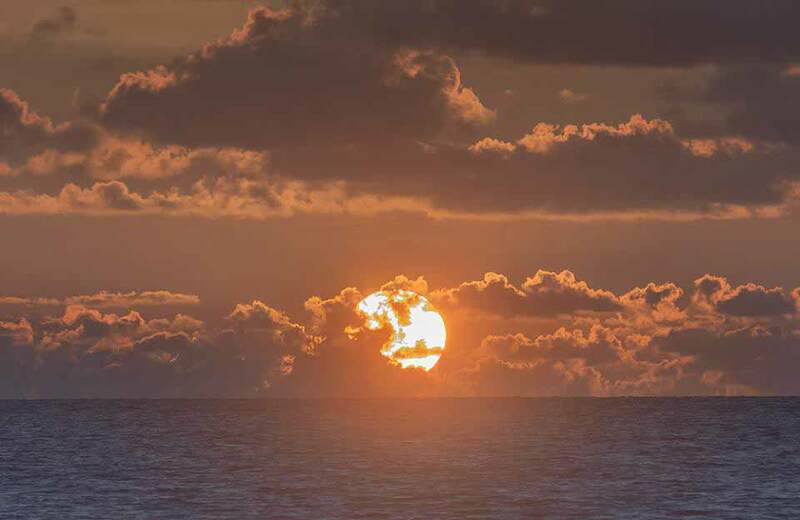 Today E-NE 5-10 kts Slight-Light Chop 1-3 ft ISOLATED SHOWERS OR THUNDERSTORMS. 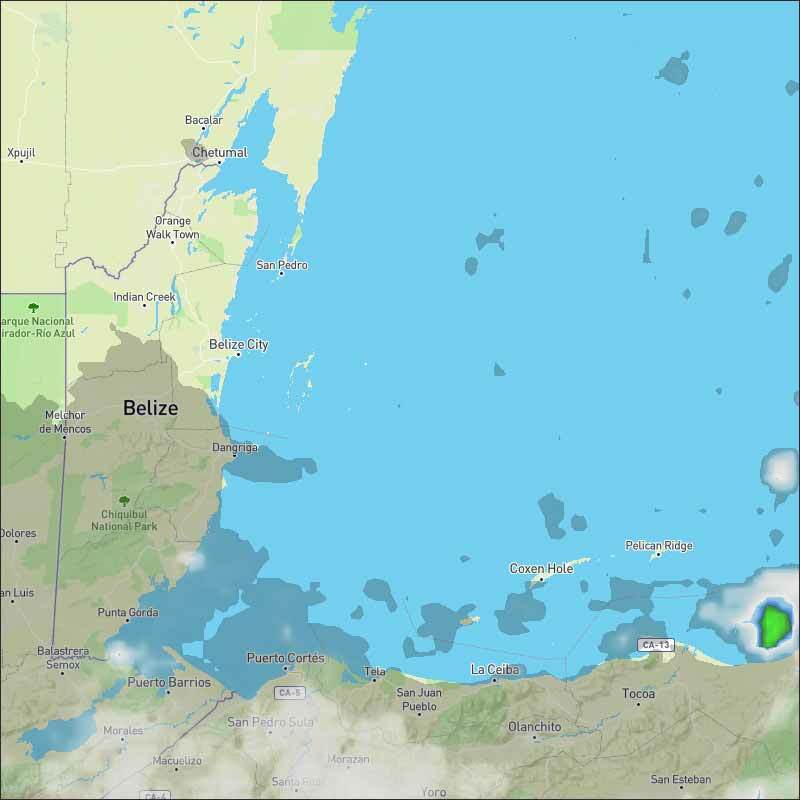 Outlook E 5-15 kts Light Chop 2-4 ft A FEW SHOWERS AND ISOLATED THUNDERSTORMS. A broad 1009 mb low is centered near 14N81W. A trough extends from the low northward to 19N81W. Another trough extends ENE from the low to 16N74W. The monsoon trough extends W from the low over Central America. 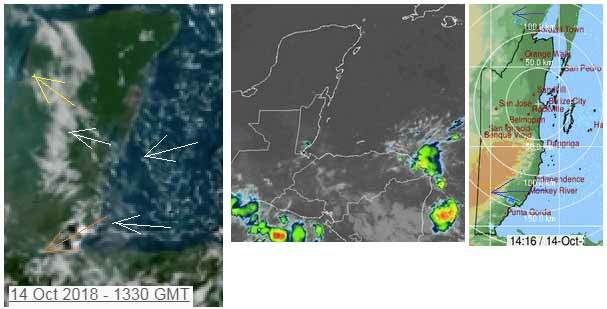 Scattered moderate isolated strong convection continues over central Nicaragua and southern Honduras. 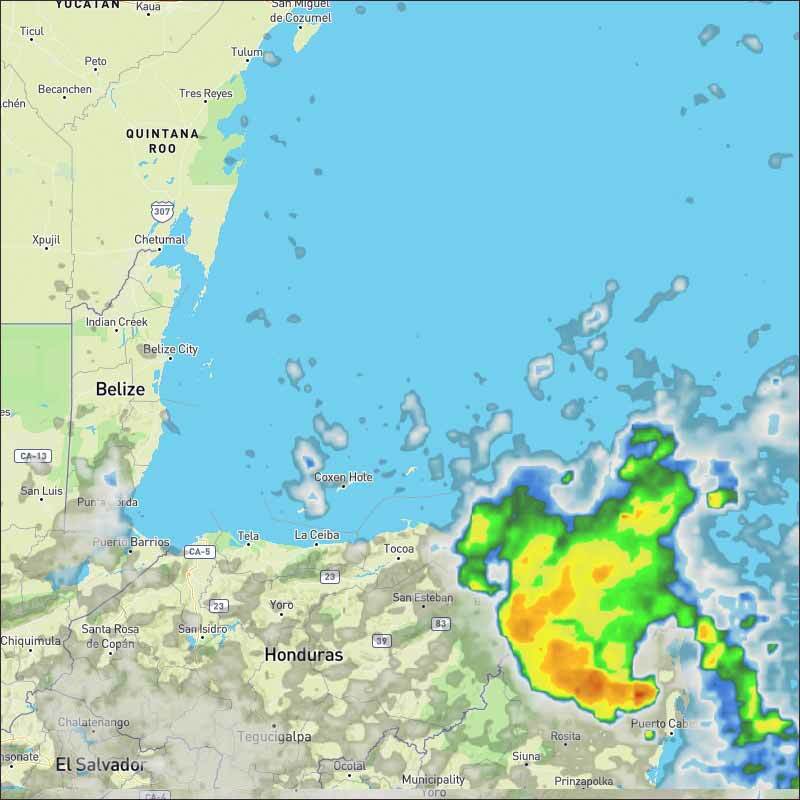 Scattered showers and isolated thunderstorms cover the southwest Caribbean west of 77W and south of 16N. The broad low will slowly shift W toward central America through Mon. Enhanced showers and thunderstorms are expected to continue over the western Caribbean and Central America during the next few days. Over the east-central Caribbean, shower and thunderstorm activity has generally decreased somewhat over the past 24 hours. However, abundant cloudiness and scattered showers still persist over the region. 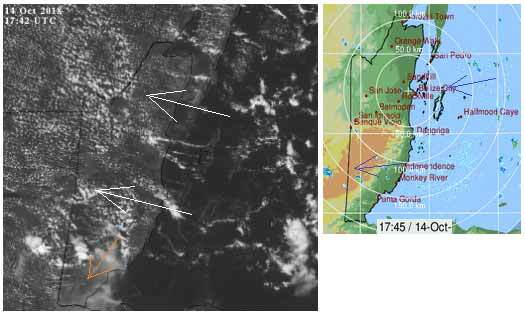 In terms of sky cover and convection, expect weather conditions to improve slightly today between 63W-70W compared to the last couple days. High pressure building over the W Atlantic will support fresh to strong winds in the Gulf of Honduras, Windward Passage, Hispaniola adjacent waters and along the coast of Colombia Tue night through early Thu. Otherwise, moderate to fresh trades will prevail elsewhere through the upcoming week. On Ambergris Caye this morning we have a hint of a breeze from the East and a flat calm sea around our barrier reef. It's a sunny morning with an expected high temperature of 88 f.
The weather in our area is starting to get back to normal after the storm last week. Taken a long time for the easterly Caribbean winds to start up again, but they are now starting and bringing small flecks of cloud in from the east. There is some high level winds from the NE clashing near Monkey river area. Looks like much of today will be sunny, with increasing cloud this morning, could be a little rain this afternoon. Last edited by Marty; 10/14/18 12:11 PM.